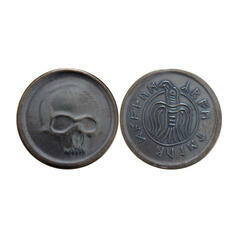 11.03.19 149 DKK lade... Conan the Barbarian Coin - Black Skull of Crom May Crom curse all those who want to steal this coin! 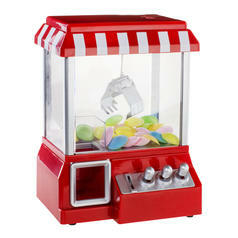 261 DKK lade... Fairground Candy Grabber Fill this miniature claw crane with your favourite candy as well as other stuff! 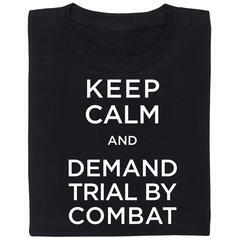 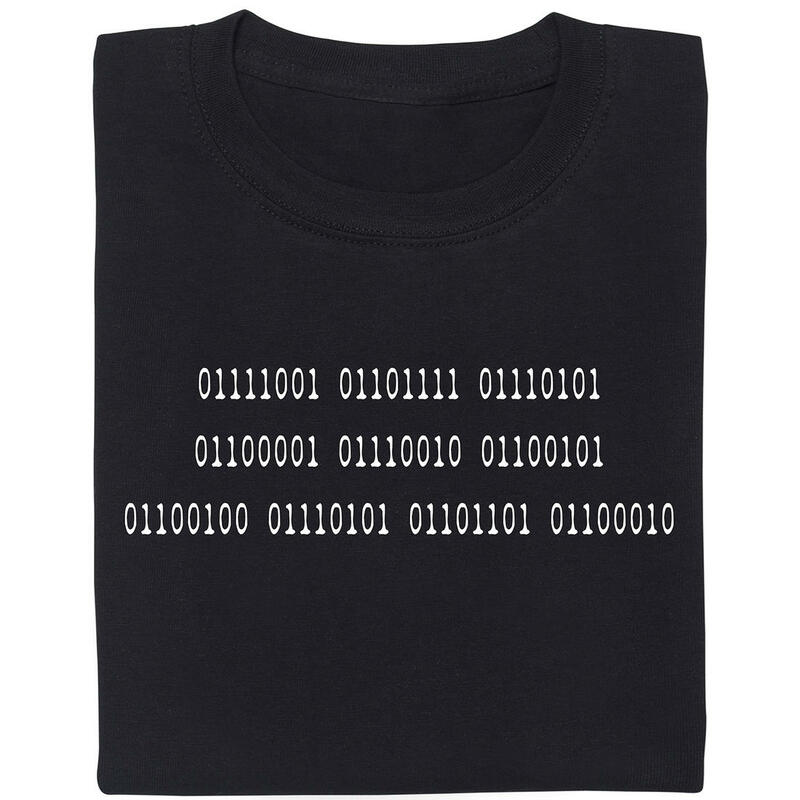 from 149 DKK lade... Fair Geek Wear Game of Thrones Trial by Combat T-Shirt When you're stuck in a catch-22 situation... let sombody else fight for you. 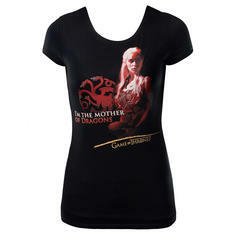 22 DKK from 149 DKK lade... Game of Thrones Girlie Shirt T-Shirt for the female fans of Daenerys Targaryen.